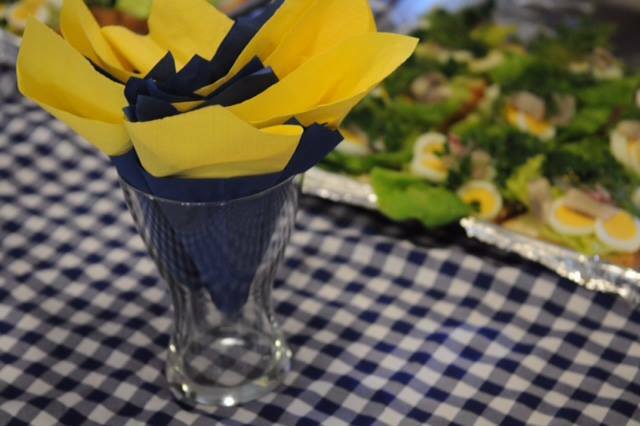 Swedish Language classes for adults are available at different levels. We meet once a week for a two hour session in the Swedish Room at the Scandinavian Centre. 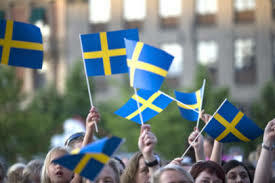 The focus is mainly on how to speak and to understand the Swedish language. 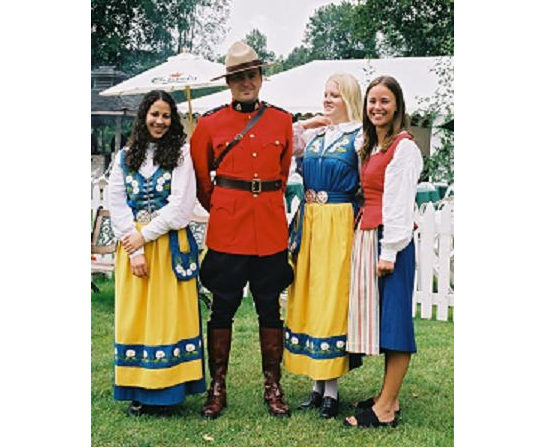 We also explore Swedish traditions, customs and culture. The Intermediate group meet on Thursdays between 7-9 PM. From September 2018 the cost for 10 session will be $150. Classes and days may be different in the fall. Contact Emmalena Fredriksson for information about language classes in the fall. and/or paying for a course. To become a member. Please complete the registration form above and submit.